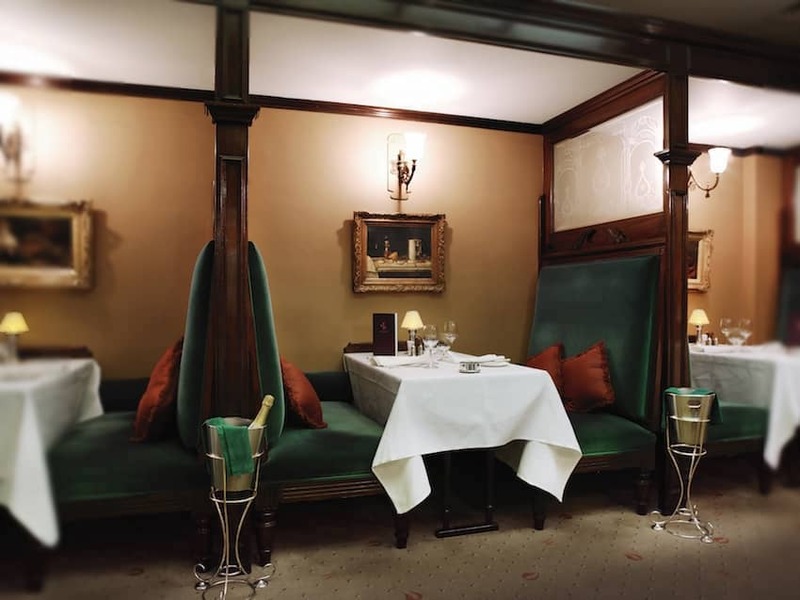 Wiltons is a world-famous institution with a history of serving English aristocrats and foreign dignitaries in a club-like atmosphere of timeless elegance. London's second oldest restaurant, its history can be traced back to 1742 when George Wilton opened his shellfishmongers near Haymarket. By 1836 it had earned its first Royal Warrant as purveyor of Oysters to Queen Victoria. It expanded and moved venues several times and is now on Jermyn Street in the heart of St James, where it has been serving high quality oysters, fish, game and meats since 1984.